Why choose The Music Place? Your teacher can help you to develop your technique as well as performing with musicality through a wide range of repertoire. If you are new to playing the violin, in your first lesson you will learn about the different parts of the violin and be able to name the open strings.Your teacher will show you how to hold the violin and bow with good posture and show you how to get a good strong tone from plucking each of the open strings. At the end of your first lesson, you will have a good idea about how to hold the bow and to keep it straight while playing. 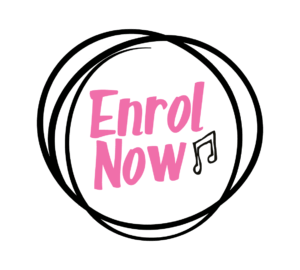 Within your first few weeks of learning and practising, you will become able to play simple melodies, read music and read simple rhythms. For a more advanced violinist starting at the Music Place, your teacher can spend some time talking with you about which direction you might want to head in – to do exams, orchestral playing, chamber music playing, rock violin, etc. 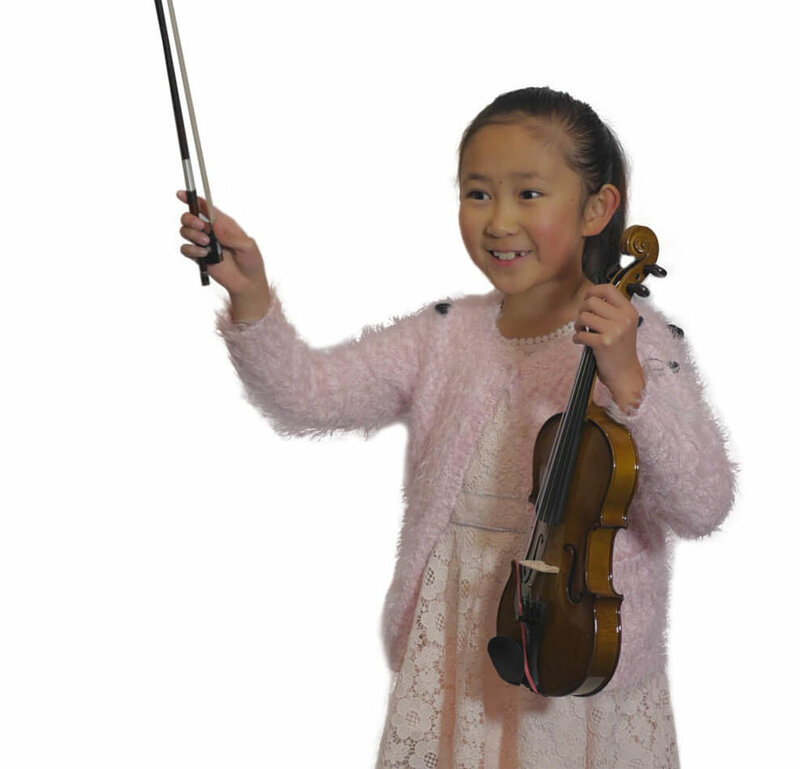 Your teacher can help you to develop your technique, working on your bow hold, moving between positions, vibrato and your sound production, as well as performing with musicality through a wide range of repertoire. Take part in the annual Talent Show!